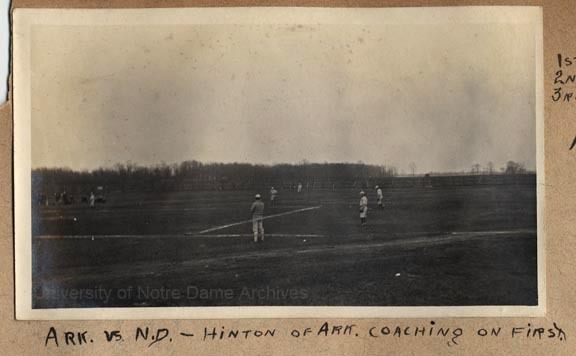 April 24-26, 1912, Notre Dame played Arkansas in a series of three baseball games. 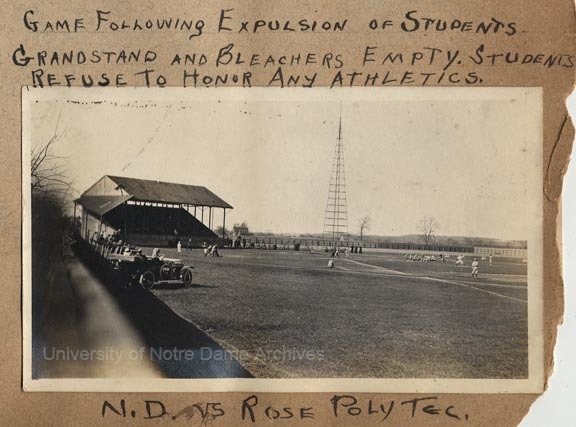 Notre Dame won the series 2-1 “in one of the most remarkable games ever played on Cartier Field” [see South Bend News clipping below]. 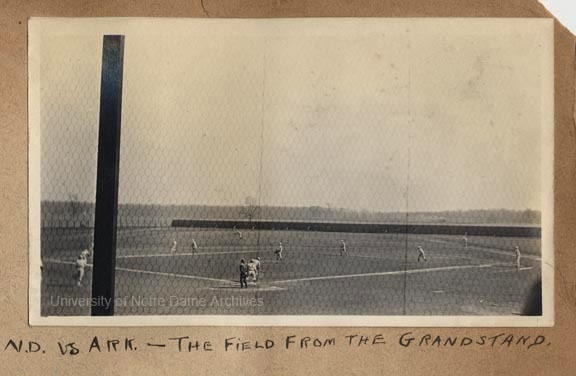 The series was tied 1-1 and the third game was decided in the ninth inning nail-biter with Notre Dame winning 10-9. 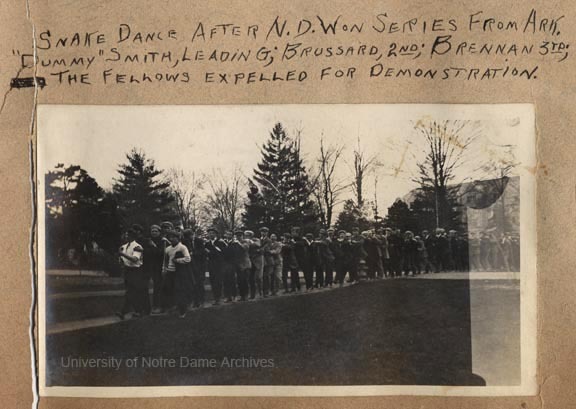 After the wins, the Notre Dame students celebrated with a snake dance through campus. 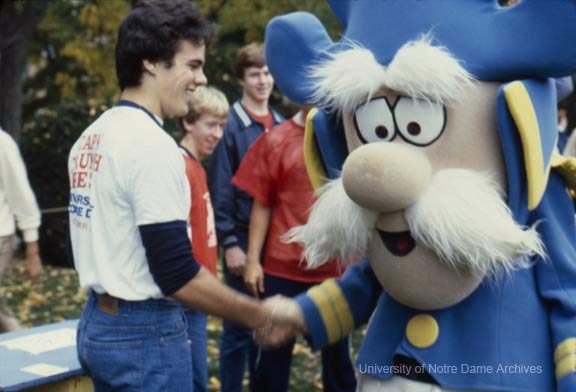 The student celebrations continued even after University President Rev. 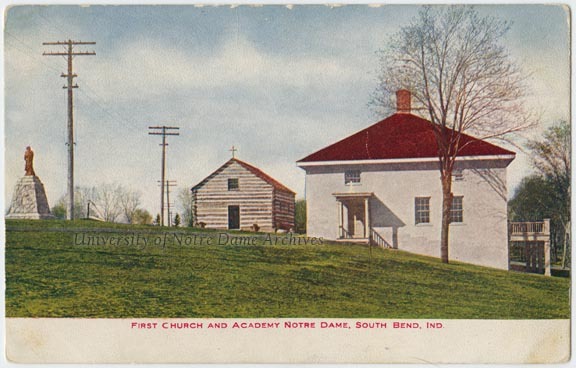 John W. Cavanaugh, CSC, “issued an order that there be no further demonstrations of any kind.” Cavanaugh stuck to his guns and expelled about twenty students for their continued celebrations.